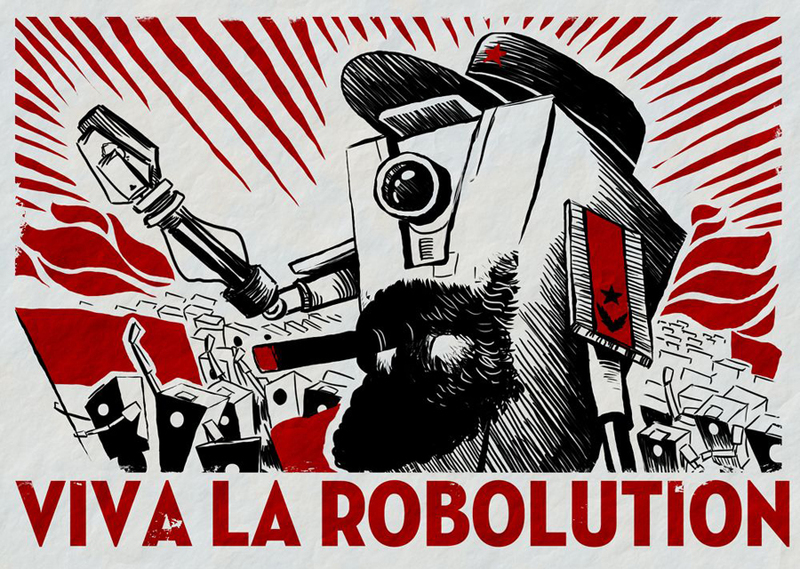 Anyone that played the first Borderlands is aware of the amount and quality of their downloadable content (DLC) including The Zombie Island of Dr. Ned, Mad Moxxi's Underdome Riot, The Secret Armory of General Knoxx, and Claptrap's New Robot Revolution. With this knowledge in hand, I decided to buy the Season Pass to Borderlands 2 which gives me access to all four planned pieces of DLC for the price of three. 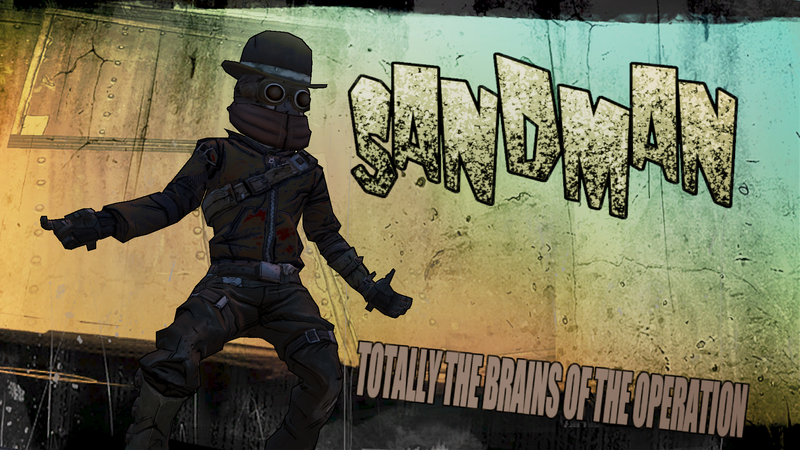 The first piece of DLC for the second iteration of Borderlands didn't disappoint. Pirates? In the Desert?! Come On! Captain Scarlett offers you two options, fight each other for all of the treasure or work together and split it 50/50. While her motives appear to be on the up-and-up in the beginning, she drops hints throughout the missions that she fully intends to kill you and keep all the treasure for herself, but not until "later," whenever that may be. In order to get around Oasis and the surrounding areas, Gearbox created an extremely fun new mode of transportation that will remind anyone - except my ex-girlfriend Dana who never saw Star Wars - of Jabba the Hutt's smaller form of desert transportation. 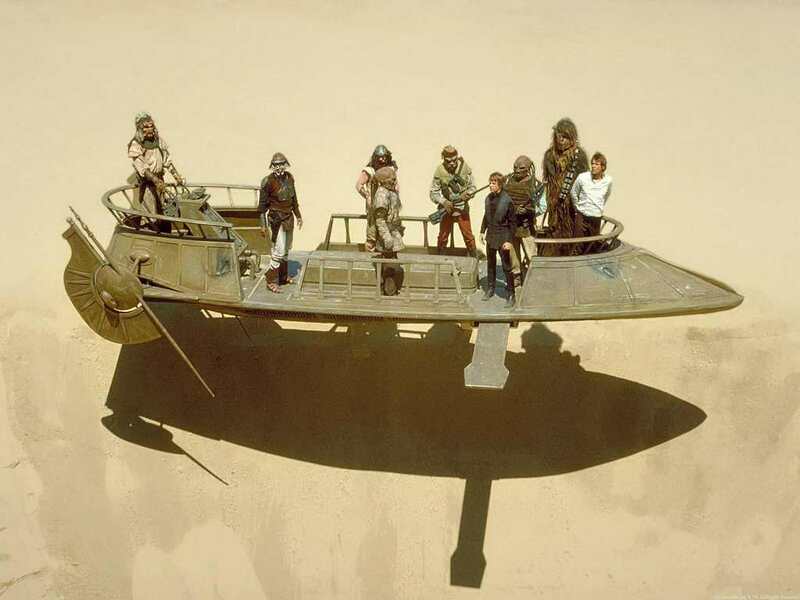 In this game they are called sand skiffs, which may very well be what they were called in Return of the Jedi, too. I guess we'll find out if Disney brings a lawsuit against 2K and Gearbox in the next few months. In order to get a working sand skiff, you must scour the town of Oasis for parts that are being held by a gruesome group of corpses that Shade has set up to appear alive using rope and implanted speakers on their bodies. He/she uses these speakers to have schizophrenic conversations with the deceased former Oasis residents where both sides of dialogue are performed by Shade, albeit very poorly. My only complaint about the sand skiff is that it isn't available from the Catch-A-Ride stations in the rest of the game. These things were pure joy to control and they react just as I'd expect a hovercraft to drive. Once you've completed the opening missions - meeting the corpses in Oasis and putting together a working sand skiff - you're off to meet the infamous Captain Scarlett. Somewhat similar to your search for the pieces of the Vault key for Dr. Tannis in Borderlands 1, Captain Scarlett sends you out on several missions to retrieve three pieces of Captain Blade's magic compass. She already has one piece. Once this collection is complete, the reconstructed compass should lead you and Scarlett right to Blade's treasure. That is, if one of you doesn't kill the other first. 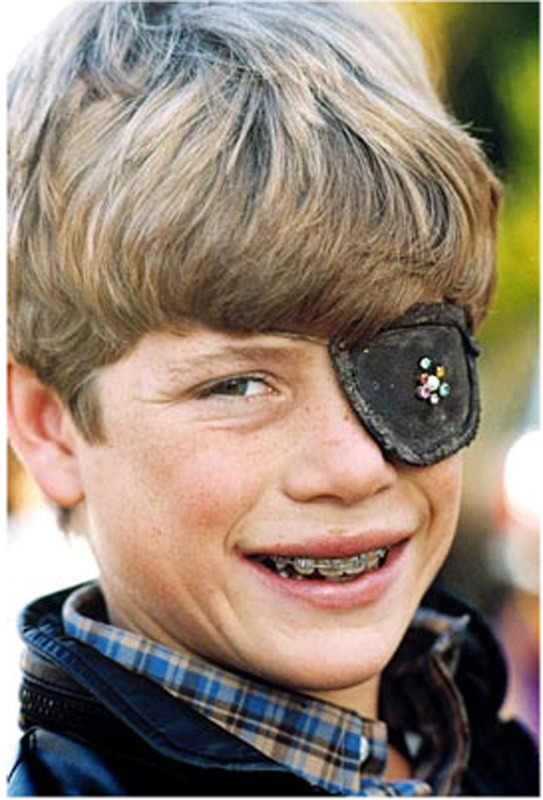 The first piece of the compass is held by a pirate named Sandman. He and Scarlett used to be compatriots until she tried to stab him in the back, literally. He shot her in the leg and the whole thing turned ugly, but at least she learned a valuable lesson from the experience. "That's when I learned to never turn your back on your friends, until you're sure you've got the upper hand." This is the first of Scarlett's many hints that she means to do you harm before the treasure is finally procured. It's only a matter of time before she tries the same trick on you that she did on Sandman. The only question is when? I won't bore you with the rest of the story, or ruin it for those who still plan to play Scarlett's Booty. Suffice it to say that this is a quality add-on to the Borderlands 2 main story, complete with a healthy dose of nerd-centric humor, gratuitous violence, and memorably odd characters. How Does Captain Scarlett Stack Up? 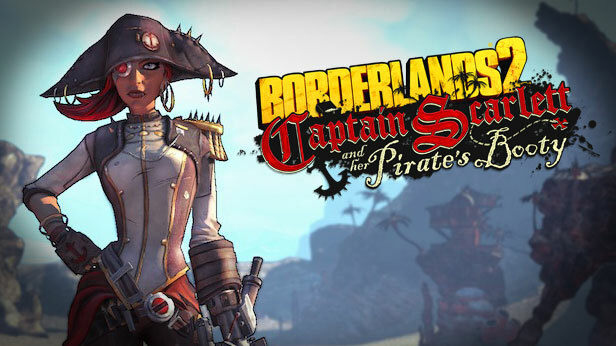 When comparing Captain Scarlett and Her Pirate's Booty to previous Borderlands DLC, I'd place it smack dab in the middle. It's slightly better than The Secret Armory of General Knoxx and considerably better than Mad Moxxi's Underdome Riot, but not quite in the same league with Claptrap Revolution or The Zombie Island of Dr. Ned. If you're a die-hard Borderlands fan who made it through two playthroughs with one or more characters, then you should probably pick this up (as if you haven't already). If you're more of a casual Borderlander who only wants to focus on the main game and prefers not to spend an extra ten bucks for what, in reality, is just more Borderlands with a few new characters and one new ride, then you might wait and see how the next three pieces of DLC are rated and only play the best. Just as with Fallout, some of the Borderlands DLC you can't live without, others you could probably sleep well at night without playing. Personally, I fall into the former category and think that there couldn't be enough Borderlands add-ons in the universe to keep me content. However, Captain Scarlett and Her Pirate's Booty is fun, but not the unforgettable experience of Zombie Island or Claptrap Revolution. Take that for what it's worth and make your purchase decisions accordingly. Bonus Points: +1 for the simple fact that it's more Borderlands. Gearbox has a stellar record of producing DLC that's actually worth the money and Captain Scarlett is no different. Both in terms of total gameplay time and quality of content, this doesn't raise the bar, but it certainly meets the high expectations Gearbox and 2K have set for themselves with previous DLC. Penalties: -1 for not necessarily breaking any new ground. While The Zombie Island of Dr. Ned and Claptrap Revolution both felt like completely different story lines, this one would have fit as a side quest within the original disc's contents. I'm not saying it isn't worth the money, just that it doesn't feel like an entirely new world as the aforementioned DLC managed to do.